Sayuri Ayers earned her MA from The Ohio State University and has taught ESL at the community and university level. She has been the featured reader at local poetry venues and is the recipient of the William Redding Memorial Poetry Award. 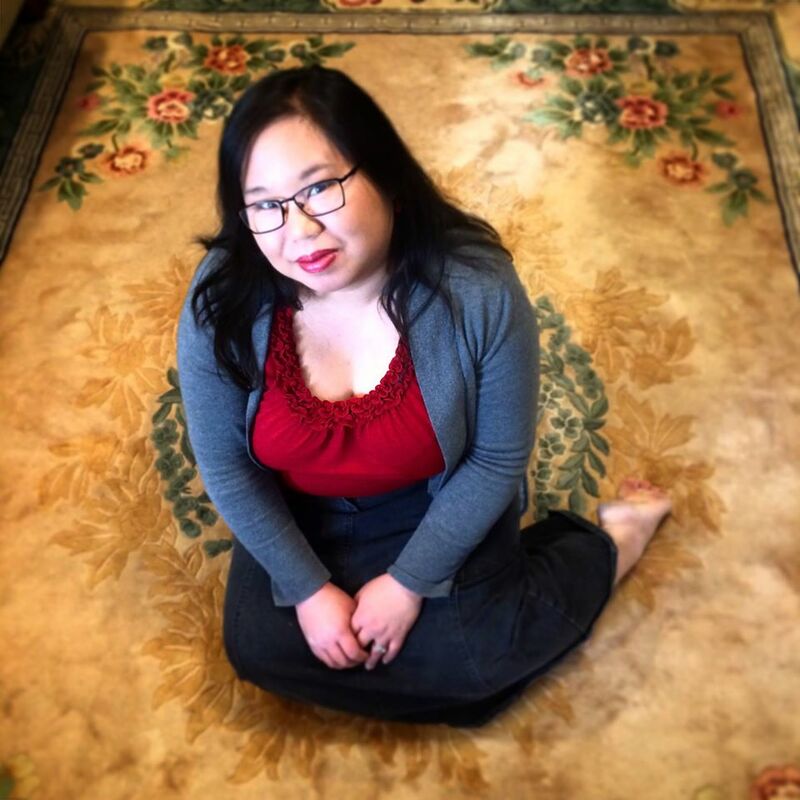 Sayuri is an active member of the Columbus Poetry Salon and co-coordinated the Peripatetic Poets, a monthly poetry gathering. She lives in Columbus, Ohio with her husband and son. Chapbook: Radish Legs, Duck Feet!